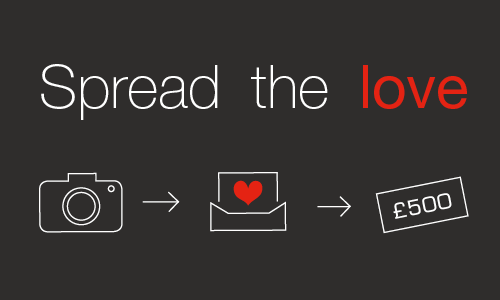 Plumbing Installers ‘Spread The Love’ to Win up to £500! Installers can win up to £500 worth of Love2Shop gift card simply by telling JG Speedfit what they love about their extended range of push-fit valves and tap connectors and sharing in-situ photographs of these products or images of themselves buying the second-fix plumbing range. The push-fit plumbing and heating specialist is asking Speedfit fans to take a photograph whenever they purchase or install one of its tap connectors, stop taps or service valves and send it to them, together with a brief description of why they love Speedfit products. The competition is open from 1st September to 30th November. The best entry of each month will get a £500 Love2Shop gift card with a sample kit of the second-fix plumbing range, a £250 Love2Shop gift card would be awarded to a runner-up, and every entry to the competition gets a Speedfit goodie bag. The competition has been launched to showcase the vast range of stop taps, service valves and tap connectors that Speedfit supplies and manufactures for the trade, using the same push-fit technology as the more popular fittings such as straights, elbows, and tees. 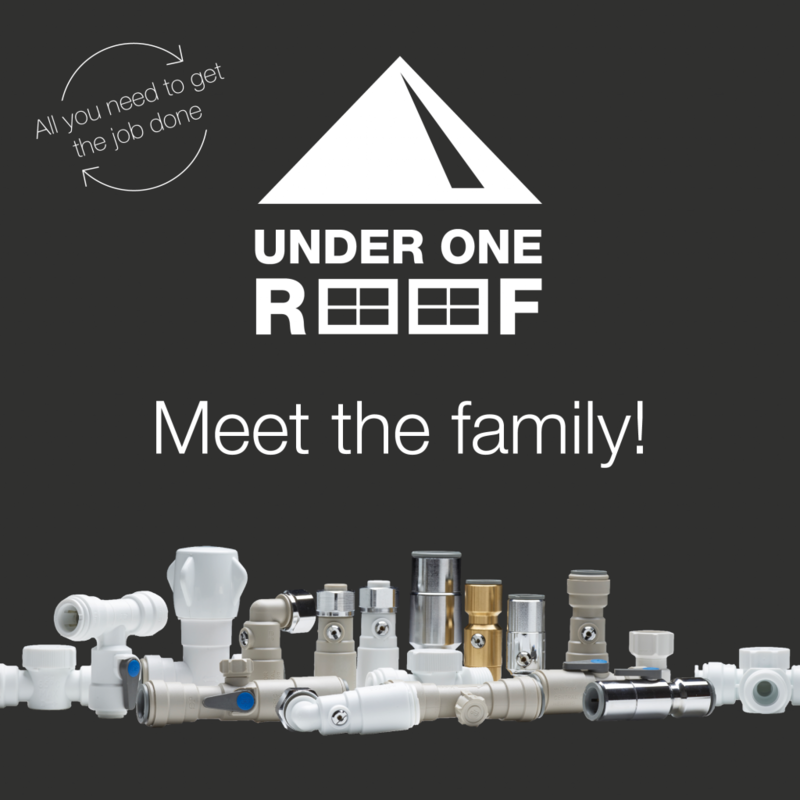 The company offers a wide range of fitting solutions under one roof, the range includes products designed and manufactured for second-fix plumbing, which allows for fast and effective leak-proof connections when installing kitchen and bathroom appliances/fixtures. For further information on the competition, please visit: speedfit-family.co.uk/competition. For general information on the Speedfit product range and how it can be used to deliver improved performance and reliability, please visit: johnguest.com/speedfit/.